Return Path is the expert in deliverability. We enable marketers to take their email programs to the next level by driving subscriber engagement and increasing revenue. Return Path is the expert in deliverability. Every day, our customers trust our data and insights to help them optimize their email marketing. Partnered with best-in-class email service providers, we help marketers take their email programs to the next level by driving more subscriber engagement and increasing revenue. Our solutions bring together the world’s most comprehensive source of data from the email ecosystem covering billions of inboxes around the world. 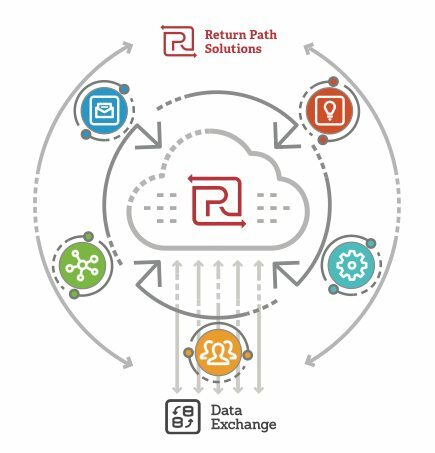 Return Path has strong partnerships and access to rich data that deliver unique insights and help companies build closer, safer, and smarter connections with their customers. Certification is the industry’s most widely recognized and valued certified whitelist, and ensures better inbox placement with major mailbox providers like Microsoft, AOL, Yahoo, Comcast, and more. Our Client Services team is comprised of the best and brightest minds in the industry and will guide you through your email marketing challenges to provide customized solutions that drive ROI. 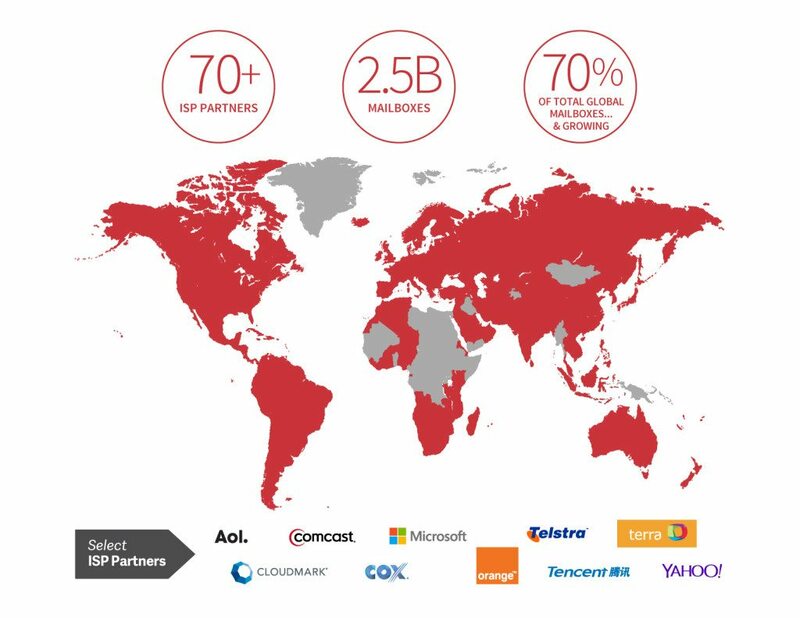 The deliverability landscape is changing, and it’s getting harder to reach your subscribers. Inbox Monitor is the most comprehensive way to assess your inbox placement and helps you reach the most customers. We help you drive engagement and ensure your message is relevant. 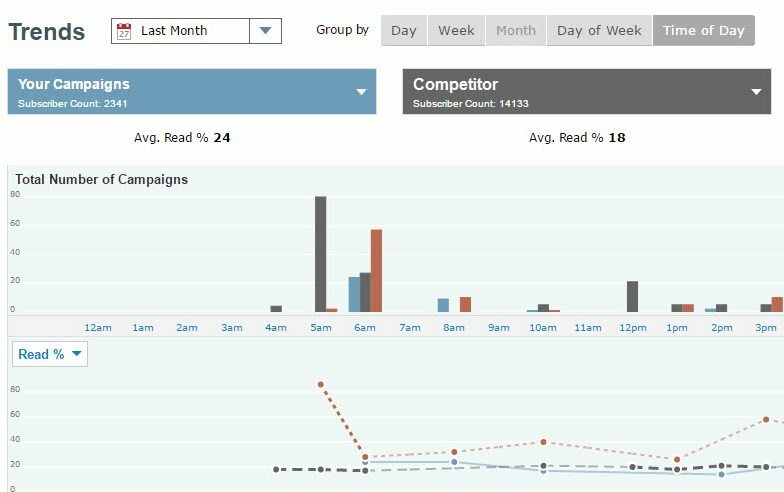 Inbox Insight enables you to compare your campaign metrics with your competitors to get full visibility into what works–and what doesn’t. Return Path gives insights into how and where subscribers view your messages. 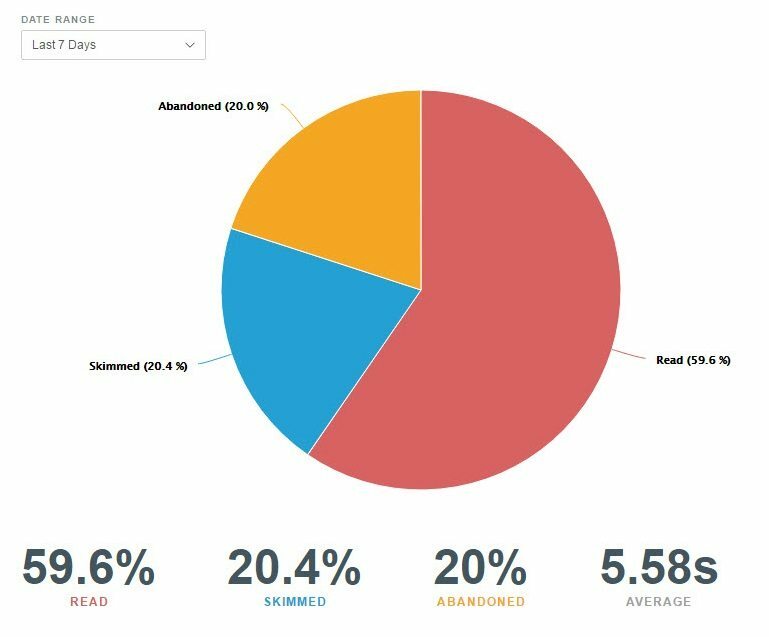 With Email Client Monitor, learn what percentage of your mail is being opened by device, send time, geolocation, and dwell time. 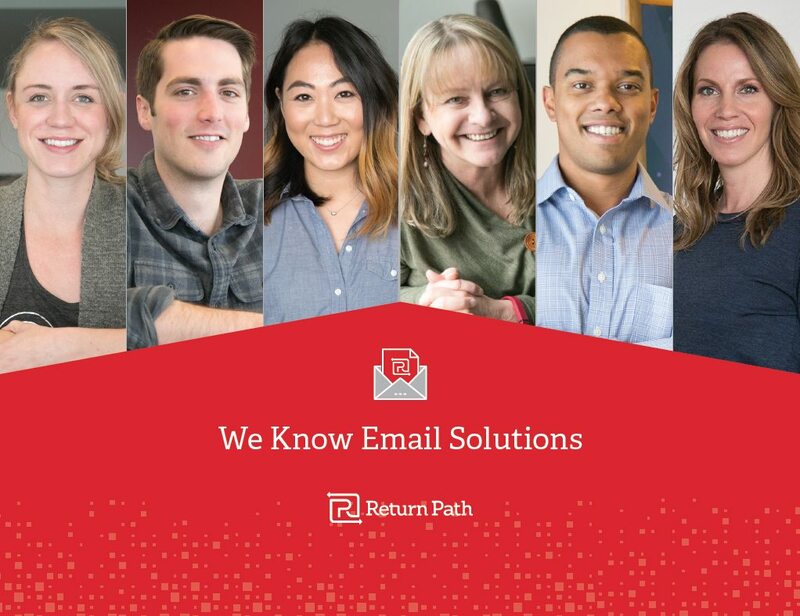 Discover how you can leverage Return Path’s expertise to optimize your email program.